Love Island star Michael Thalassitis has been found dead aged just 26. Mike, who appeared on Love Island 2017, was reportedly found near his home in Essex. Chris Hughes took to Twitter on Saturday night to lead the tributes to his former Love Island co-star. "His name wasn’t Muggy Mike. Please stop brandishing that. 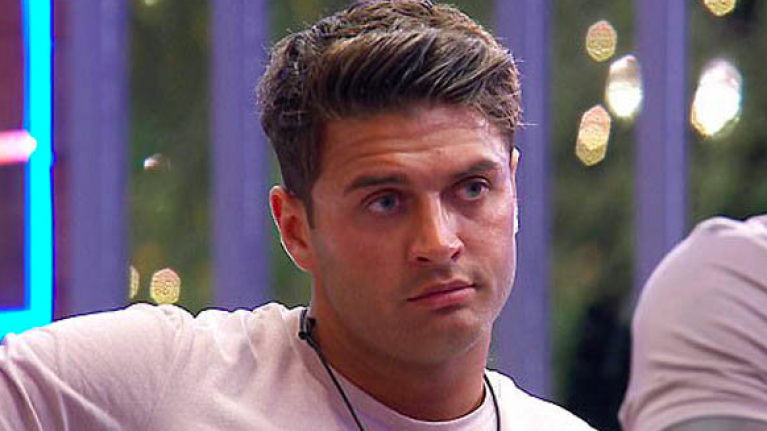 "His name was Mike Thalassitis, and every inch of my heart goes out to his family & friends. A good guy, taken far, far to soon." A number of other Love Island 2017 cast members - including Kem Cetinay, Tyla Carr and Amber Davies - were among those to who shared tributes. I am in utter shock. @MikeThalassitis you were one of the most genuine guy! I just can’t believe this! You’ll be missed so much you have no idea ? Such heartbreaking news. My thoughts go out to all of Mikes friends and family ? Absolutely lost for words ? not only made a friend in the villa but made a mate for life on the outside to !!! Absolutely devastated @MikeThalassitis R.I.P my mate ❤️? Before his appearance on the ITV2 reality TV show, Mike was a League Two footballer.